Product categories of Rotary Drying Equipment, we are specialized manufacturers from China, Rotary Drying Equipment, Sludge Rotary Drying Equipment suppliers/factory, wholesale high-quality products of Rotary Drum Drying Equipment R & D and manufacturing, we have the perfect after-sales service and technical support. Look forward to your cooperation! 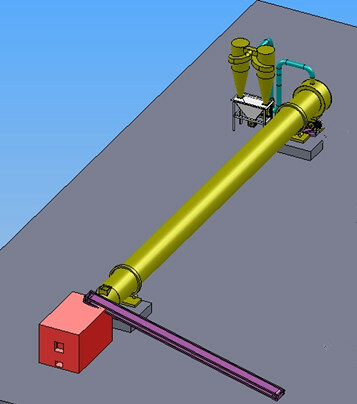 Rotary Dryer are customized drying equipment for your specific requirement. Whether you need short or long dwell time, counter-current or co-current flow structure, high or low inlet temperatures, our ROTEXMASTER`s design team are able to design rotary drying equipment which can effectively save your budget and efficiently running. Meanwhile , Rotary dryer is widely applied in biomass fuels industry, animal feed industry, organic fertilizer industry, mining, building materials, chemistry and other industries, mainly stoving wood, mineral powder, slag, clay, limestone, lignite and other materials. >> Why choose ROTEXMASTER rotary drum dryer for wood chips? 1.The inner structure of ROTEXMASTER rotary drum dryer for wood chips is dryer wall plate + triangle plate,widely increase the drying efficiency, larger capacity. 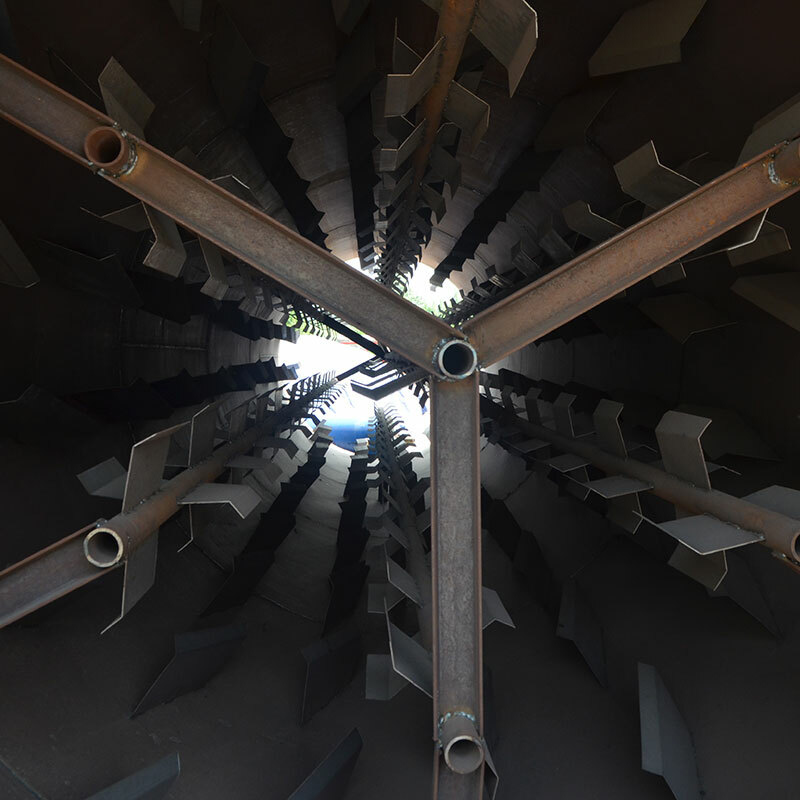 The dryer inner structure mainly used for drying wood chips,wood sawdust,efb fiber,sand,olive waste etc. 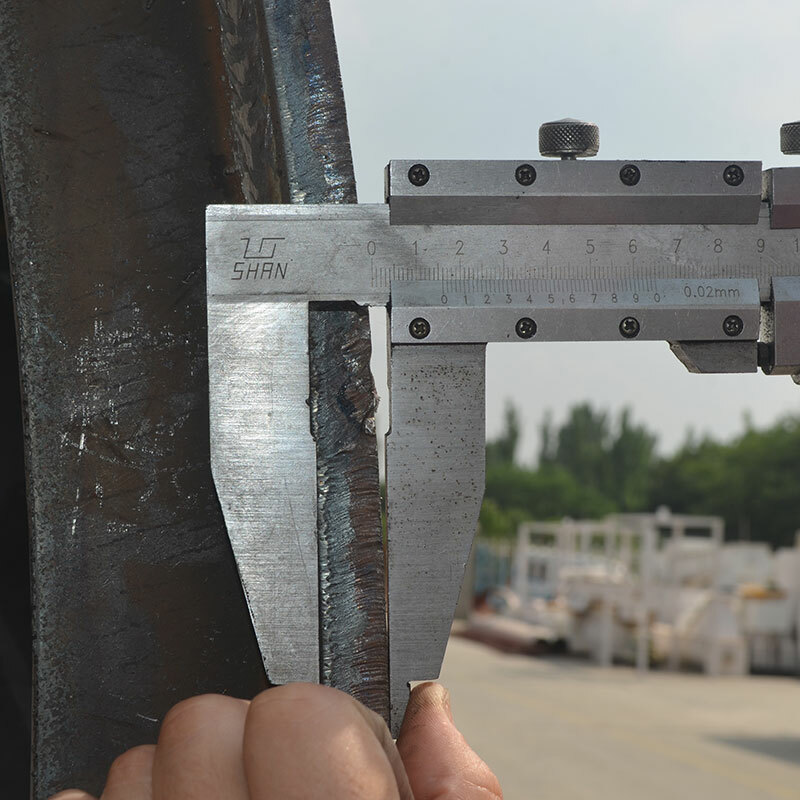 Design: spiral plate weld, accord with welding rule, it won't easily crack and deformation. 2. 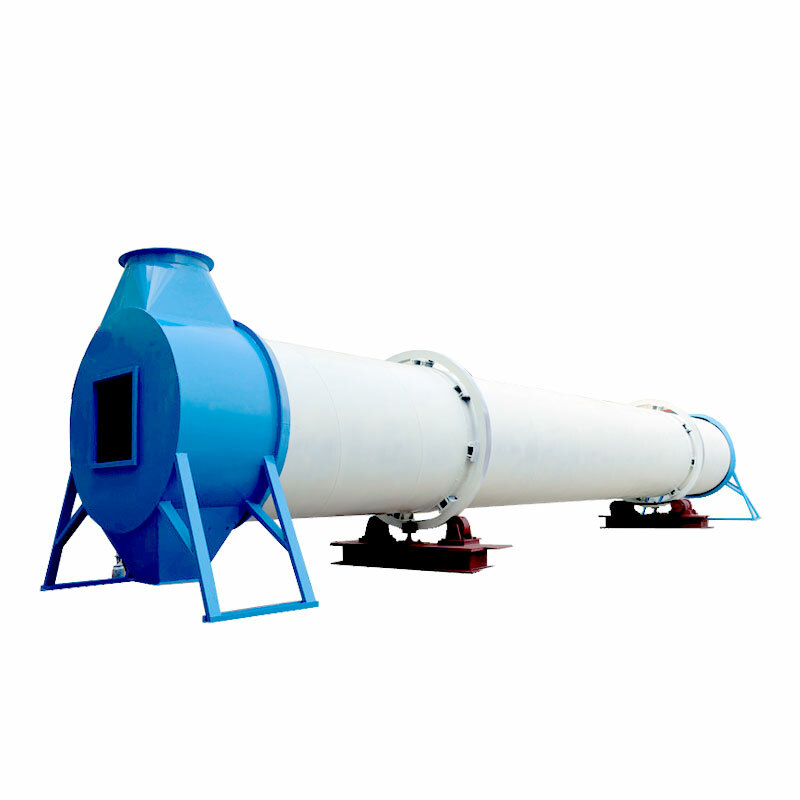 The rotary drum dryer wall thickness 20mm depends on the different model dryer,the dryer total weight 10t-30t,that make sure the dryer work stable,firmly enough. 3. The rotary drum dryer for wood chips length 18m or 24m,when ship the dryer to customer,the dryer will be took apart two parts,after dryer arrived the customer factory site,our engineer will guide and teach them to install the dryer. 4.The rotary drum dryer for wood chips has two units reducer,the bearing is Harbin bearing,highest configuration,most brand part,long service life. 5. The another side of rotary drum dryer used the screw + plate structure,the raw materials entered from one side of dryer,and discharged from the another side of dryer,that makes sure the drying efficiency. 6. The stove of rotary drum dryer for wood chips consists of 3 sectors of fire-proof wall, 2 layer brick of every fire-proof wall. Reasonal design can avoid open flame. So it run steadily, safely and have long life.